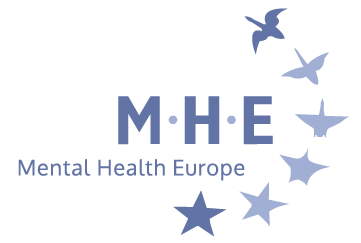 MHE) is looking for a motivated full-time Policy Manager to join its team in Brussels to cover for a 7-month maternity leave. 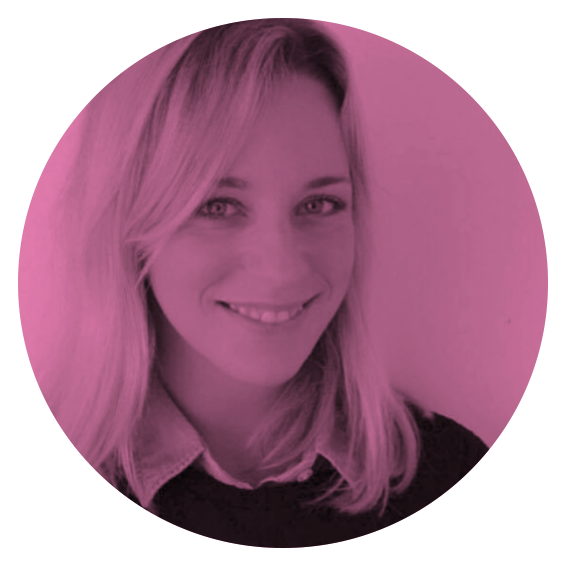 The Policy Manager will lead MHE’s advocacy work, particularly in the field of mental health and the human rights of persons with psychosocial disabilities / living with mental ill-health. 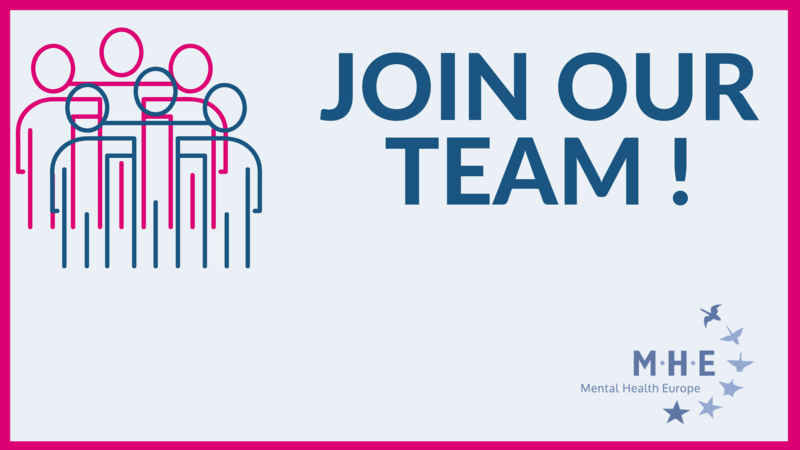 A great opportunity to join a small, dynamic and international team at the heart of the Brussels EU district and to advance the rights of persons living with mental ill health.